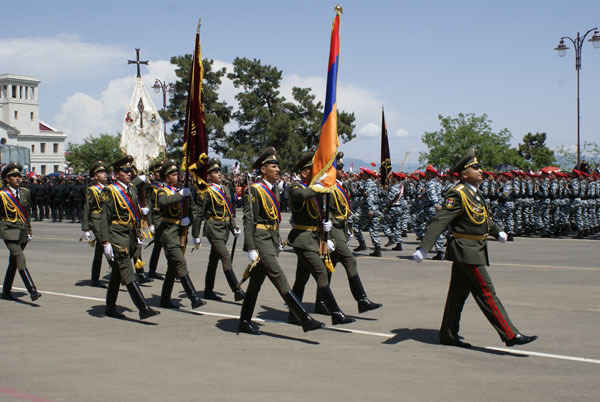 For high results in 2011 the regiment under the command of Major A.Tarposhyan was recognized the best in the arms and was awarded with challenge banner of honour. 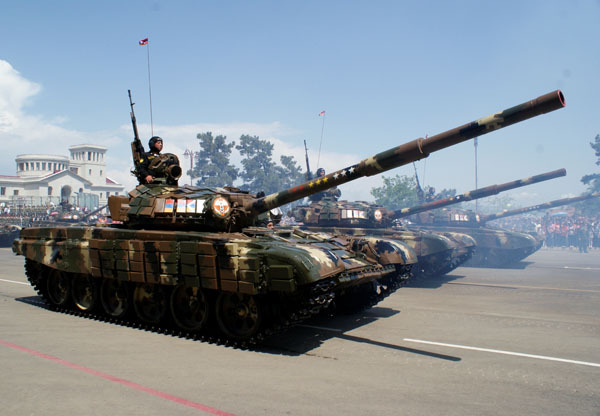 – Yet in 2010 the regiment has got “good” mark by the General Military Inspection, – told Major V.Danielyan. 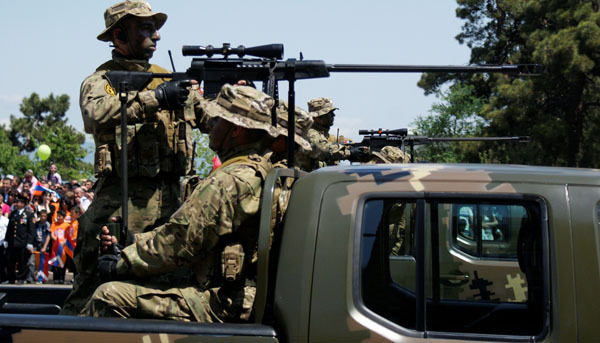 – In March, 2011 we conducted trainings in the Training Centre after Marshal Baghramyan which were concluded with tactical training with operational firing. 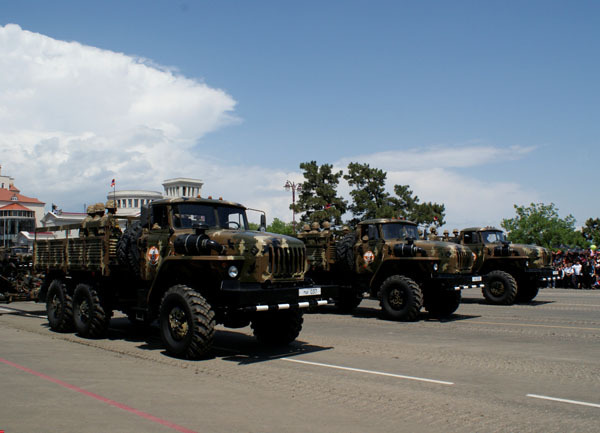 We succeeded in fulfilling tasks and many servicemen were awarded with certificates, valuable presents, got vacations. 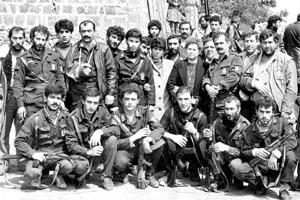 In April-May one-month training was organized in the mountainous training centre. And here also we were the first. 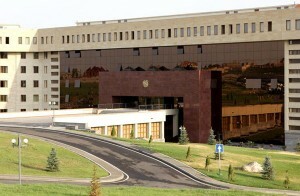 On April 12 on RA Government’s meeting a program of functions, followed from the reforms system and military-industrial establishment development, was approved, which according to Prime Minister T.Sargsyan would serve to the development of the sphere, a sphere which could have a big potential on the viewpoint of common economy progress and help Armenia to find its place in the military industry. 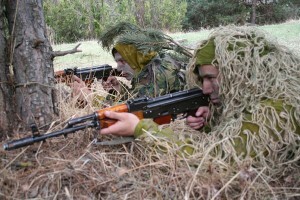 With the Government’s another decision “Military training classrooms renovation” program’s financing was approved. 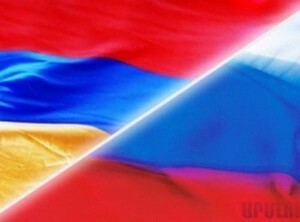 On April 12 in the framework of Armenian-Russian joint enlarged meeting of the OCSA Military-Economic Cooperation Interstate Commission conducted in Yerevan, Secretary of RA National Security Council A.Baghdasaryan informed, that “a separate agreement on military-industrial cooperation will be signed between Armenia and Russia which will give possibility to pass round all the obstacles, and the military enterprises of both countries will directly contact each other”. 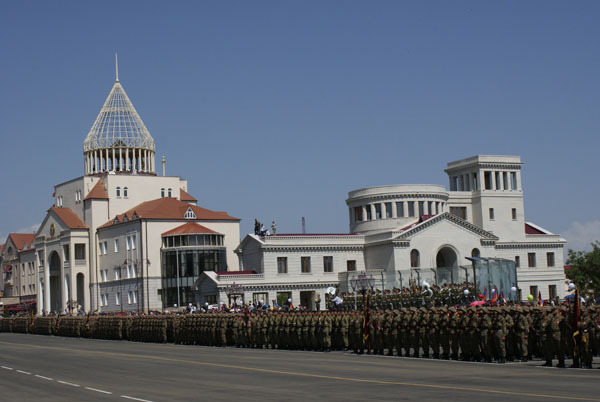 In the framework of the USA Defense Department assistance to military-educational reforms in Armenia a group of the USA National Defense University teachers was in Yerevan on April 10. The main aim of the visit were consultations on teaching of the disciplines “Leadership” and “Military Ethics” which will be included in the educational programs of the RA MOD military-educational institutions. 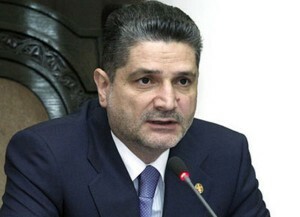 Discussions were held both in the RA MOD, AF GS and Military Institute after V.Sargsyan. 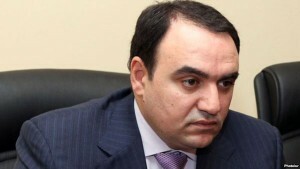 Armenia does everything not to allow Azerbaijan to disturb the military balance in the region, told RA National Security Council Secretary A.Baghdasaryan to the journalists on April 12. 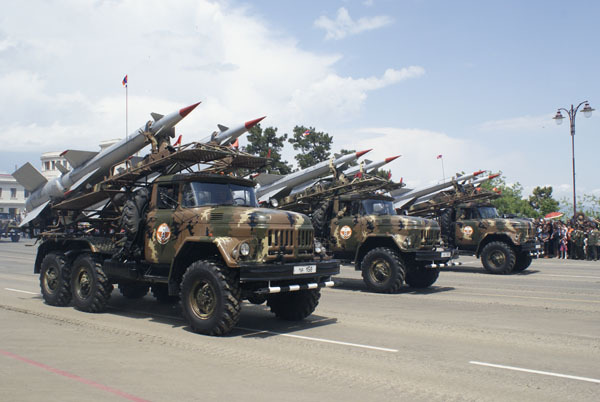 Although Azerbaijan wastes millions and enhances its military expenses but “very often information about Azerbaijan’s military potential is being exaggerated”.